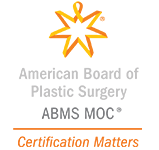 DR. MINOLI’S SPECIAL EXPERTISE: NASAL & FACIAL SURGERY - Henderson, NV | Dr. Minoli John J. Minoli M.D., F.A.C.S. Since the 1980s Dr. John Minoli has cared for thousands of patients involving plastic surgery of their noses and faces. He is, of course, board-certified in plastic surgery … but beyond the obvious, what may be of interest to the reader is Dr. Minoli’s extensive training, clinical teaching experience & board-certification in facial plastic surgery AND head & neck surgery (ear-nose-throat / otolaryngology). Every institution from which Dr. John Minoli derived education & training is nationally-recognized as a top-tier institution. His intense training in plastic surgery, facial plastic surgery AND otolaryngology is unusual even among surgeons. Fewer than 300 doctors in America have achieved the level of advanced rhinoplasty, nasal & facelifting surgery training which Dr. John Minoli has. 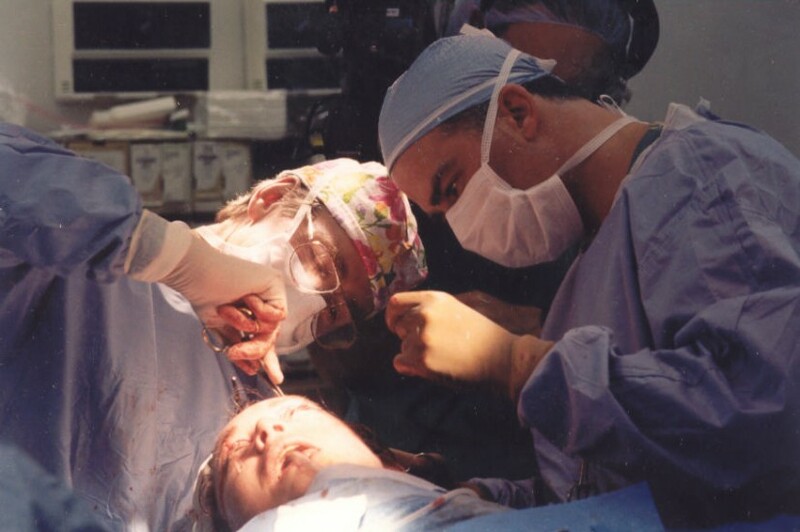 While the average surgeon serves in residency for ~5 years after medical school, Dr. John Minoli was involved with formal training for twice as long (10+ years) – specifically to achieve excellence in plastic surgery of the nose & face. Eventually Dr. Minoli became a clinical instructor at the renowned surgical teaching institution in New York City – Manhattan Eye, Ear & Throat Hospital. 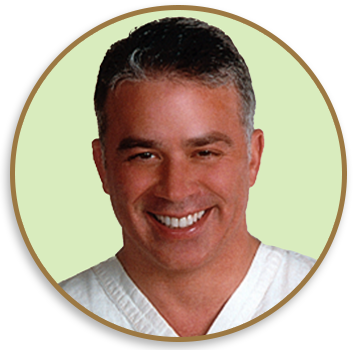 For well over 2 decades Dr. Minoli has cared for thousands of patients in private practice. He has been in Las Vegas since 2001. While maintaining private practice, he also teaches other surgeons. Over the years a number of plastic surgeons have referred difficult rhinoplasty & facelift patients to Dr. John Minoli because of his expertise in these subspecialties. Every March Dr. John Minoli helps teach an international audience of plastic surgeons at the renowned Annual Dallas Rhinoplasty Symposium. 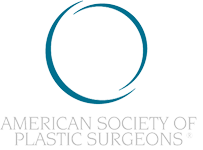 Dr. Minoli has lectured and performed live-procedures (including non-surgical facelifts) for international audiences of plastic surgeons at society meetings. During his first year of medical school Dr. Minoli took particular interest in the anatomy of the human head & neck. 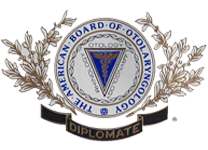 This continued as an independent-study in medical school, and eventually he was doing advanced dissections of the head & neck – leading to a post-doctoral laboratory-research fellowship in otolaryngology, then ultimately to an extended residency in Otolaryngology-Head & Neck Surgery at Washington University (Barnes-Jewish Hospital) in St. Louis, Missouri. During his years in St. Louis Dr. John Minoli worked regularly with Dr. J. Regan Thomas, former president of the American Academy of Facial Plastic & Reconstructive Surgery and fellowship preceptor to the featured nasal-rhinoplasty surgeon on the plastic surgery television show “Botched”. 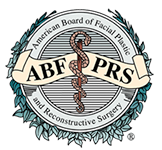 In the spring of 1991 Dr. John Minoli moved to Beverly Hills, California to train with Dr. Frank M. Kamer, former president of the American Academy of Facial Plastic & Reconstructive Surgery. At the time Dr. Kamer was the leading facial plastic surgeon in Hollywood – caring for scores of movie stars including Frank Sinatra, Elizabeth Taylor and Rock Hudson. All of the foregoing experiences occurred even before Dr. Minoli’s formal training in general plastic surgery. In the autumn of 1992 Dr. Minoli joined an established head & neck surgery practice in New York City and also began teaching resident surgeons at Manhattan Eye, Ear & Throat Hospital. While in this environment he was introduced to Dr. Sherrell J. Aston (sometimes referred to as “The Facelift King of America” by popular magazines of our day). It was during this period that Dr. Aston encouraged Dr. Minoli to pursue further training in general plastic surgery. Upon the advice of Dr. Sherrell J. Aston of New York City, Dr. Minoli embarked to Dallas and trained at the pre-eminent plastic surgery teaching program in the world, Parkland Hospital – University of Texas, Southwestern. In Dallas, Texas Dr. Minoli worked directly with Dr. Jack Gunter (considered one of the key pioneers of modern rhinoplasty). 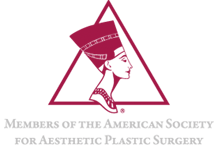 Dr. Minoli also worked directly with Dr. Rod J. Rohrich, Dr. Fritz Barton, and Dr. Steve Byrd – all of whom are internationally recognized plastic surgeons in the subspecialty of the nose & face. After completing plastic surgery residency at Parkland Hospital – University of Texas, Southwestern Dr. John Minoli re-located to New York City and assisted Dr. Sherrell J. Aston in surgery for over 2 years. 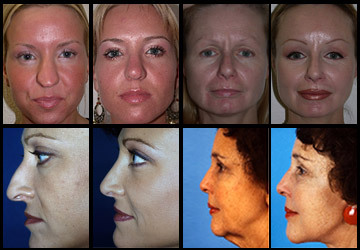 (Dr. Aston is sometimes referred to as “The Facelift King of America” by popular magazines of our day). During that time Dr. Minoli also clinically instructed NYU Plastic Surgery residents at the landmark teaching institution Manhattan Eye, Ear & Throat Hospital. In 1999 Dr. John Minoli was offered an association with a well-known plastic surgery group at 444 Camden Drive in Beverly Hills, California (Drs. Michael Churukian, Alfred Cohen, Sanjay Grover, Raj Kanodia & Jon Perlman) … and a bonus opportunity to work in surgery with Dr. W. Grant Stevens of Marina Del Rey, California. In fact, Dr. Stevens & Dr. Minoli were operating together in Marina Del Rey on 9/11/01 – a day that will forever be remembered. Later, in the autumn of 2001 Dr. John Minoli expanded further into Las Vegas, Nevada where he has been in private practice ever since.